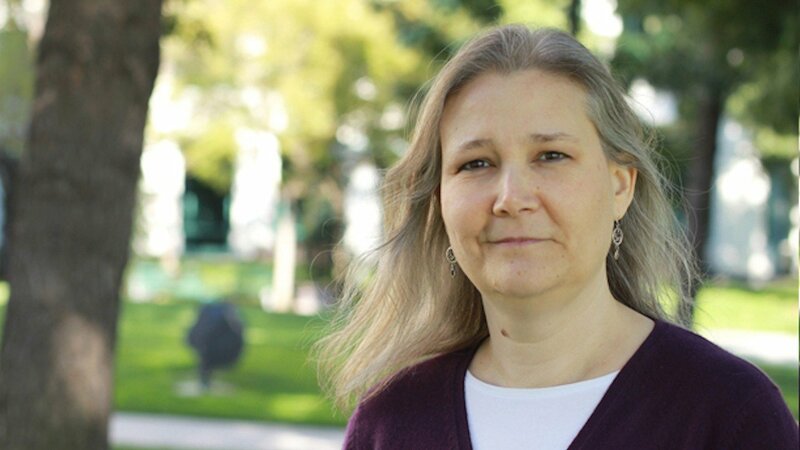 Some unfortunate news broke earlier today, first reported by Eurogamer, Amy Hennig of Uncharted fame, has departed from EA, effectively placing her Star Wars game in carbonite. The sad news broke today, during the Gamelab conference in Barcelona, in which, Hennig herself revealed to Eurogamer’s Rob Purchese that she has parted with EA, as of January of this year. On the brighter side of things, Amy also took the time to announce that she will be forming her own game development studio, which at this current time has no name. “I’m not, I have not worked at EA since January, technically, legally. Yes. This is the problem, it was hard enough for them, but people were immediately asking them ‘is Amy working with you?’ and the answer was ‘well, we’re in negotiations…’ like, hmm. It was, sort of the soft pedal answer. This news comes a year after EA shut down Visceral Games, the studio responsible for titles such as Dead Space and the ones originally tasked in bringing Hennig’s Star Wars project to life. Liked this article and want to read more like it? Check out more from Zubi Khan, such as Games to play after watching Season 2 of Stranger Things and Why Metroid: Samus Returns needed to exist!